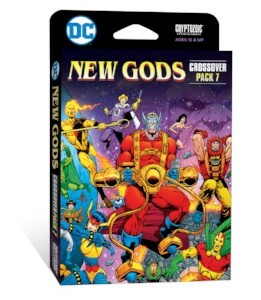 Cryptozoic Entertainment, leading creator of board games, trading cards, and physical and digital collectibles, and Warner Bros. Consumer Products, on behalf of DC Entertainment, today announced the July 11 release of DC Deck-Building Game Crossover Pack 7: New Gods. 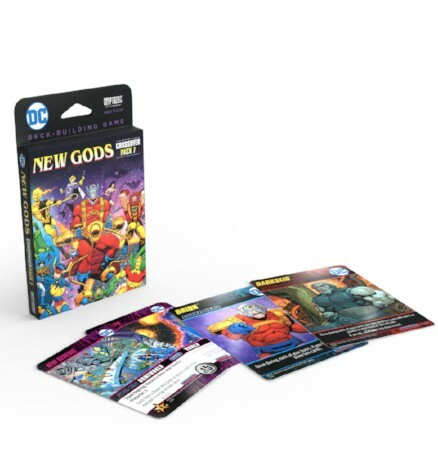 The expansion for the popular DC Deck-Building Game series allows players to play as the popular New Gods characters and introduces Homeworld cards to gameplay. Are you a table top gamer? Let us know in the comment section below. Also, don’t forget to Like, Share and Subscribe to all things Constant Collectible so YOU can keep up to date with all the news and reviews from a world of GEEK CULTURE.